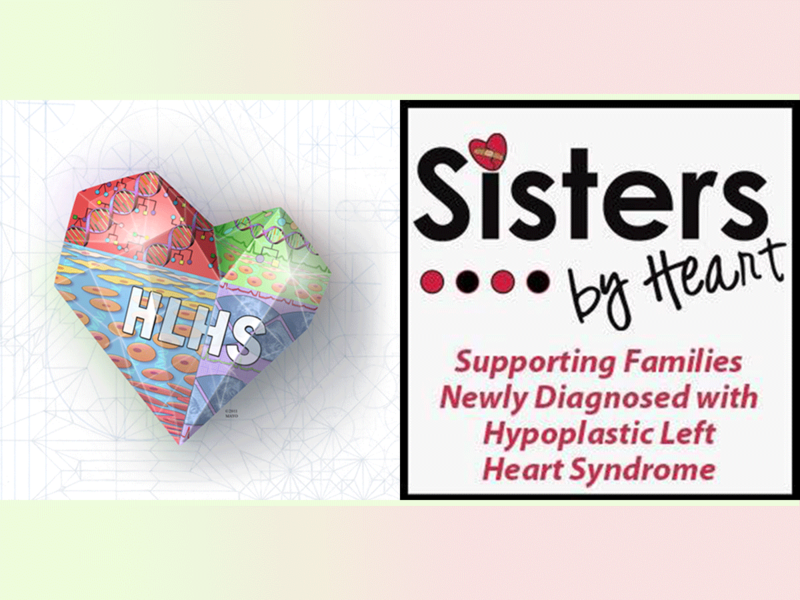 Sisters by Heart, the largest hypoplastic left heart syndrome (HLHS) non-profit in the United States, has officially joined the HLHS Consortium created by Mayo Clinic’s Todd and Karen Wanek Family Program for HLHS. They become the third member of the HLHS consortium in addition to the Children’s Hospital of Philadelphia. This exciting announcement between the Todd and Karen Wanek Family Program for HLHS and Sisters by Heart marks a unique and powerful collaboration. Parents and patients now have a seat at the leadership table with clinicians from the inception of the initiative to work together to spur advancements to bring about better long-term outcomes for HLHS. The collaboration which Sisters by Heart joins is a first-of-its-kind consortium. It aligns regional centers into a nationwide collaboration led by the Todd and Karen Wanek Program at Mayo Clinic to accelerate and grow HLHS focused innovation, discovery sciences, and clinical expertise by investing local resources back into research. The program seeks to work with 5 – 7 regional centers across the US to fund the development of cell-based innovative research opportunities to transform the lives of people living with HLHS. Bringing parents and patient voices directly to the table with Sisters by Heart as a member and research collaborator within the consortium will help to enhance the care for individuals with HLHS. 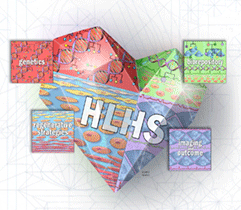 To learn more about the HLHS consortium or to participate in the research, email HLHS@mayo.edu.